Looks like the rosogulla has had quite a journey ! really interesting and informative post. I now have new found respect for this sweet which i used to simply wolf down without ever wondering where, why n how it came into existence. @bint battuta: Yeah, KC Das at Bangalore is quite an institution too. They moved to Bangalore during 1972 when the W.Bengal govt. banned milk-based sweets during a time when there was a milk shortage! 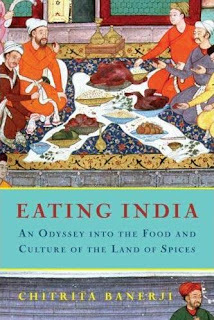 @kate/kajal: I find the history of our food fascinating too. It's funny, when I saw the picture it reminded me of a Chinese sweet! Hi Shantanu! Thanks for the fascinating post on one of the most loved sweets of India. 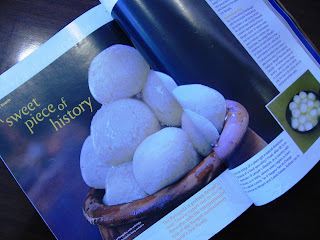 You mentioned that you read the article on "Rosogolla-A sweet piece of history" in a recent in-flight magazine on Jet Airways. Would it be possible to find out about the month of publication of the issue featuring this article? @anon: It is the current one (dated Feb 2008). South East Asia is a non-cow herding culture. I have heard this theory that Rasgulla was popularized through Oriya sailors called Sadhabas. 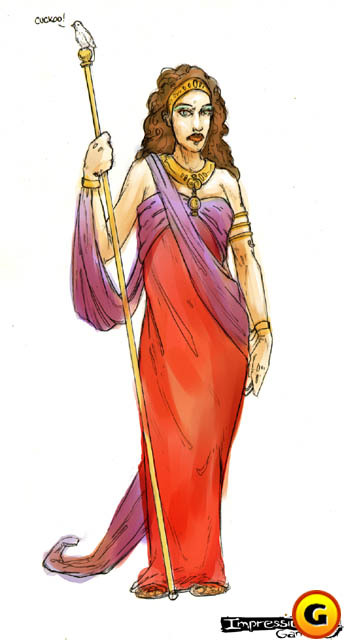 Indeed Orissa has a long history of influence in South East Asia. The Burmese pagoda architecture contain enough Oriya temple influence. One of the biggest festivals in coastal Orissa is the Bali Jatra (Journey to Bali) where children set paper ships afloat on the Mahanadi. I knew a Thai guy whose surname was Klinkachorn. I was told that the etymology of that surname is Kalinga Charan. (Kalinga = Orissa). Even Indonesian President Megawati's daughter is named Orissaputri. I am not surprised that some Oriya cuisine also took root there. 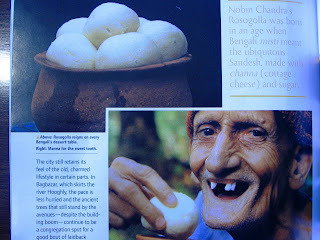 Rasgullas are a well established tradition in the Puri temple, not some newly introduced sweet from bordering Bengal (as some jingoes have claimed elsewhere). I am extremely gracious for the fine posting sir! Maintain up your outstanding work. A big THANKS from me! "Contrary to the advice of his friends and admirers to take out patents, he taught the intricacies of Rossogolla-making to numerous sweetmeat makers." Except that there was no patent law in India those days! The first ever legislation to protect intellectual property law had just been introduced in India! It was Act VI of 1856 on Protection of Inventions. It granted "exclusive privileges" to the inventor. The legislation was designed only to safeguard British colonial interests. Not surprisingly, the first petition was filed by an Englishman - a certain civil engineer by the name of George Alfred DePenning for his invention, "An Efficient Punkah Pulling Machine".